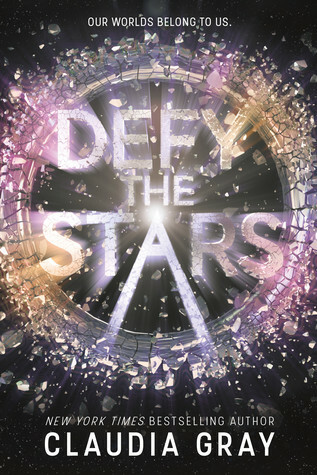 TBR JAR READATHON – I’m signing up! Are you? It’s been a long, long while but I finally found the time to join in another readathon again! The awesome Liza @ Dusk Angel Reads is hosting the TBR Jar ReadAThon and I’m so ready to participate! I used a TBR jar back in January and.. well.. it worked, but a month was way too long to use a jar for a mood-reader as I am. Which is why I’m definitely excited to do it for only a week, hah! The readathon starts on July 2nd at midnight and ends right before midnight on the 8th. If you want to check out all the info and rules, go ahead and check out Liza’s official announcement post! I’m simply going to share the books with you guys that I’m throwing into my little jar! Which books are you hoping I’ll pull out of the jar? Are you participating as well? Please say yes so we can totally motivate each other! This is such a fun idea! I never even thought of picking out my next read randomly from a jar… definitely seems like something I’m going to have to do. I hope you enjoy the books! Oh, if you’ve never tried it, definitely give it a shot! I like doing it once in a while, although I can’t keep it up for longer periods of time. Too much of a mood-reader for that, hah. Your tbr looks fantastic, I hope you enjoy it! 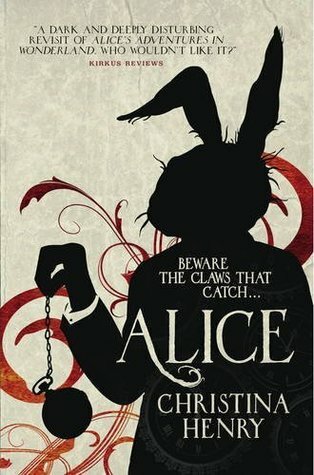 I have only read Alice and it’s fantastic, but also really heavy! It’s really heavy in the sense that the themes are quite dark and so is pretty much everything else about this book, including characters, plot and scenery. This sounds fun but there is no way I can throw in another readathon on top of everything else I have planned for July!! Good luck!! Hah, I totally understand. Thank you! Aaah another awesome readathon!! This sounds like a great idea tbh, I’d participate if I wasn’t already doing 3 readathons. 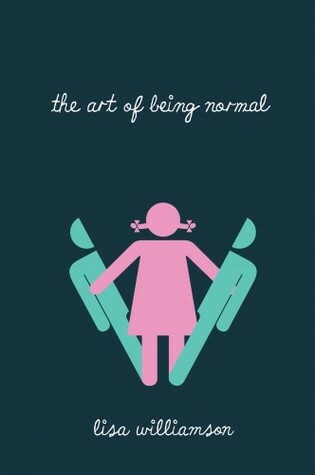 honestly I’m incredibly uncomfortable with everything in “the art of being normal” and I heard several trans reviewers say the same. 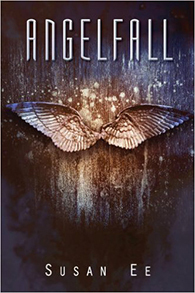 but I’m very interested in Angelfall so I hope you read that one! 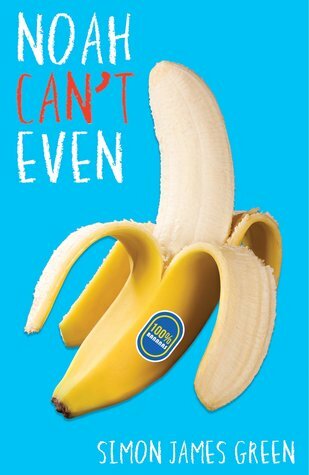 Haha, readathon overload! I joined a whole lot at first as well, but I’ve taken a step back and mainly stick to my own monthly challenges, sometimes picking up one extra. Ooh boo! That’s a shame to hear. I haven’t really read any reviews on it yet. I’m going to write down to do that as soon as I’ve finished the book – so I can avoid spoilers and still get some other views on things I might’ve missed myself. I always think it’s hard to read a book about a rep you’re not really a part of or connected to in some way. It’s hard to judge and you don’t always see things others see and experience in a wrong way. I’ve thought about doing a Jar TBR, but I too am a mood reader and haven’t been able to commit. Maybe in the future. I admire those who can stick to it. 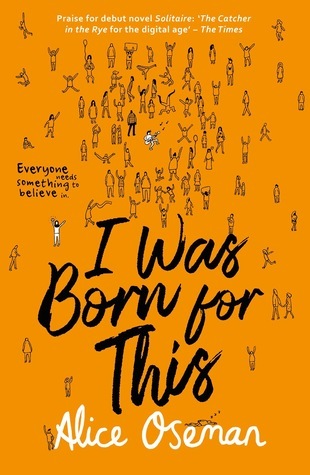 I hope you get to I was born for this! As an none contemporary reader I really enjoyed it! And no romance! 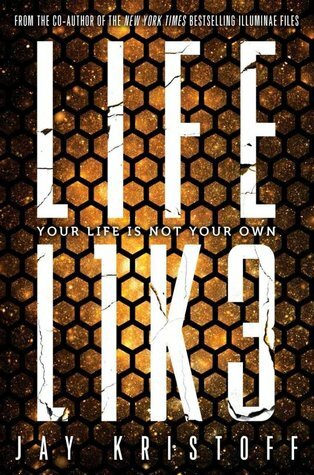 Like at all! So bonus!! Really! Ooh, now I’m looking forward to it even more! It is! Let’s hope we both get rid of it ASAP! I made my “jar” [mug], so I’m definitely ready. Just got to finish this darn ARC first..